l thnk the one l like was when sheldon had to spank amy! 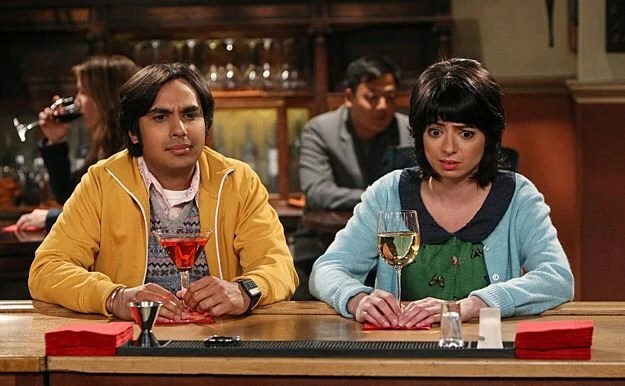 sheldon missing the point and poor amy has to get a spanking! l bet that was hard to do as actors lol . 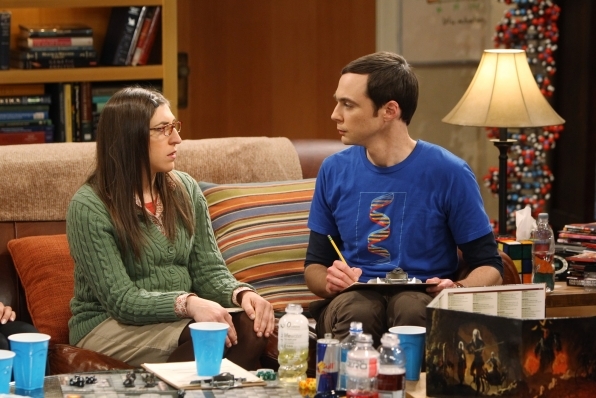 My favorite moment is the Sheldon & Amy time after the D&D game when they play a private D&D game of their own. that was the second one as well but l didn’t have anough room! lol. that was sooo funny and sheldon made the first move shocking!!! !